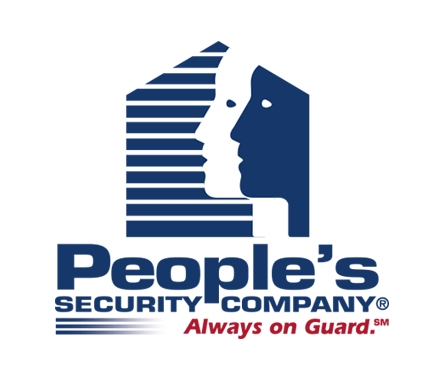 People's Security is a subsidiary of Crow Wing Power, an electric cooperative serving over 36,000 customers in a three-county area surrounding Brainerd, Minnesota. Formed in 1988 to provide reliable security services for residential and business owners in the region, our company continues to grow each year. We are an authorized Honeywell Security Dealer, whose products meet the highest quality standards. As a dealer, we are now part of their nationwide network, which helps to expand our products and services to customers.